Every year we present over 40 events and seminars full of useful and actionable knowledge. 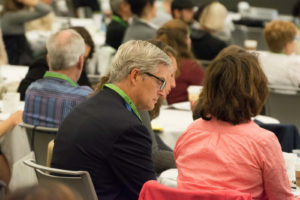 Every year we present over 40 events and seminars full of useful and actionable knowledge, focusing on nonprofit governance and management. Check back often as we continually update our calendar of seminars. CBIZ, 6050 Oak Tree Blvd. What can we accomplish together? Get the details on nonprofit membership.